We are expanding our services – Maintenance Services Direct believe in bringing the customer a full and comprehensive range of services to try and meet as many of there requirements as possible. We are therefore delighted to now provide a Painting and Decorating service to customers in the Domestic, Commercial and Industrial sectors. We are able to carry out our customers exact requirements and provide both Interior and Exterior Painting and Decorating. 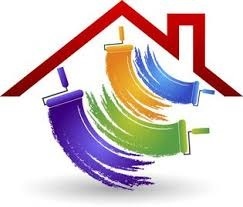 We can provide Painting and Decorating services in conjunction with our existing range of services to give the customer a “Single Source Maintenance and Repair” provider. Further information is available on our range of Painting and Decorating services on our new website page which can be found HERE or via the navigation bar above.